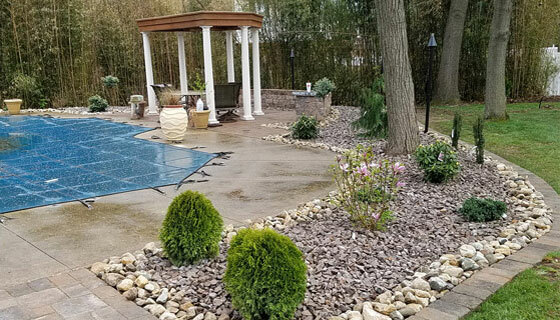 Home - Wilson’s Landscaping & Lawn Service, Inc.
Wilson's Landscaping & Lawn Service Inc.
We are a premier landscape and lawn service company that provides residential & commercial services to homes and businesses throughout Southern Illinois. Our main goal is customer satisfaction; our team of experienced professionals will go above and beyond to exceed our clients’ expectations. 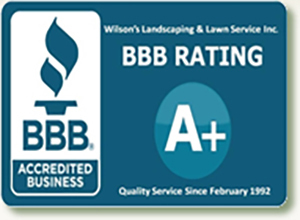 At Wilson’s Landscaping and Lawn Service, Inc., we realize that first impressions last forever. Our fully insured and highly trained staff pays close attention to every detail and uses the highest quality materials and state-of-the-art equipment to ensure our customers get the superior service they deserve. Please take a look around our website to see all the services we offer as well as some examples of our work. 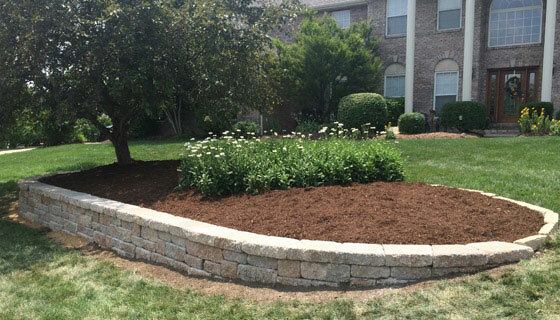 We look forward to taking care of all your landscaping and property maintenance needs! Wilson’s Landscaping and Lawn Service, Inc. DIAL 811 "before you dig"
Thanks for a job well done! Congrats to the crew for their excellent work ethic and 'can do' positive attitude. We enjoyed working with them. Our only regret is that we didn’t find Wilson’s Landscaping years ago. Early on in this 2nd project, your guys are the best. In the 20 years that we’ve been here, we’ve never hired the same landscaping service back for a 2nd time. Wilson’s holds that slot! Your crew showed up yesterday. You have a great team. They were finished in less than a half hour and we had a LOT of leaves in our back yard. Thank you so much for getting us scheduled and job done so quickly and efficiently. Your guys do an EXCELLENT JOB!! I just wanted to send a quick thanks for the work that your guys did today. It looks awesome and i am no longer ashamed to pull into my driveway! Garret and his crew left here a while ago and we just wanted to let you know how pleased we were with the results. First class individuals and hard working. Will pass this along to anyone seeking work done. Thank you. I cannot thank you enough for your professional and personal kindnesses during our association. My husband is very pleased with your service so I am very glad that I opted to call your company. Your employees are here on the day scheduled or the day after if it is raining on scheduled day. They are super-efficient and are here and gone in no time at all. Thank you so much.